Popular podcast and blog for singers. For those who want to know more about their voices. Amateur vocalists to vocal coaches come here to learn how to sing better and smarter, so let us take you through what’s myth, and what works, in singing. Special guest coaches and industry pros! All with the help of special guest coaches and lecturers from the top of their industry game, worldwide! Watch, listen or download each episode in the podcast section, or if you prefer you can download on iTunes, the podcasts app or watch us on YouTube. Leave your email and stay in touch! 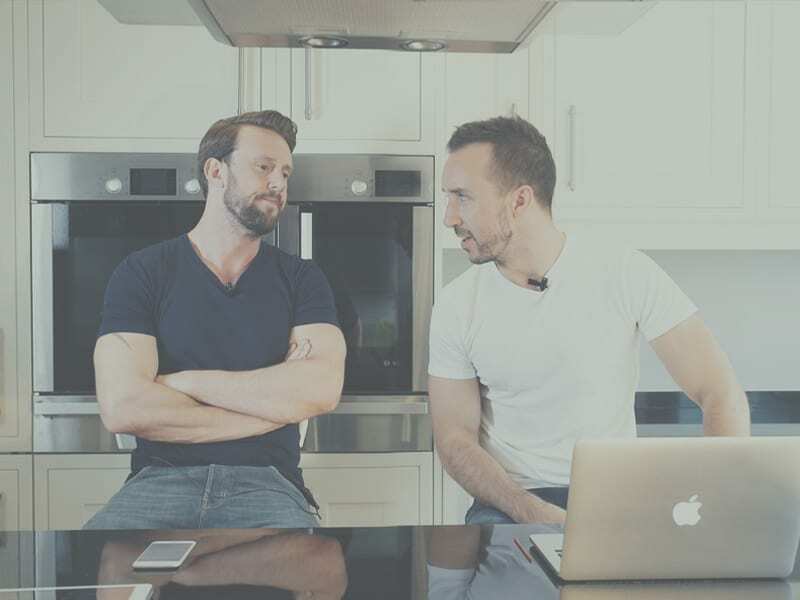 Enter your email here to get the latest podcasts and blogs, direct to your inbox! As a singer, it can be really frustrating figuring out how to tame that wild instrument in your throat that can, at times, be so unreliable. Experienced or not! It’s also hard as a singer when you get poor advice from professional sources. Worse still, that you probably paid for. We exist to help singers find the right path to their vocal paradise by offering our experience as vocal coaches, the expertise of inspiring industry-leading mentors and teachers, and our passion for the truth. You can find this for free, through our blog and podcast series, here on the website. We believe in sharing the best singing skills and advice to help performers build on their skills and be the best that they can be, both on and off stage. That’s why we get expert guests to come and share their wisdom and answer your questions! Universities, colleges, and studios. We can come to you! 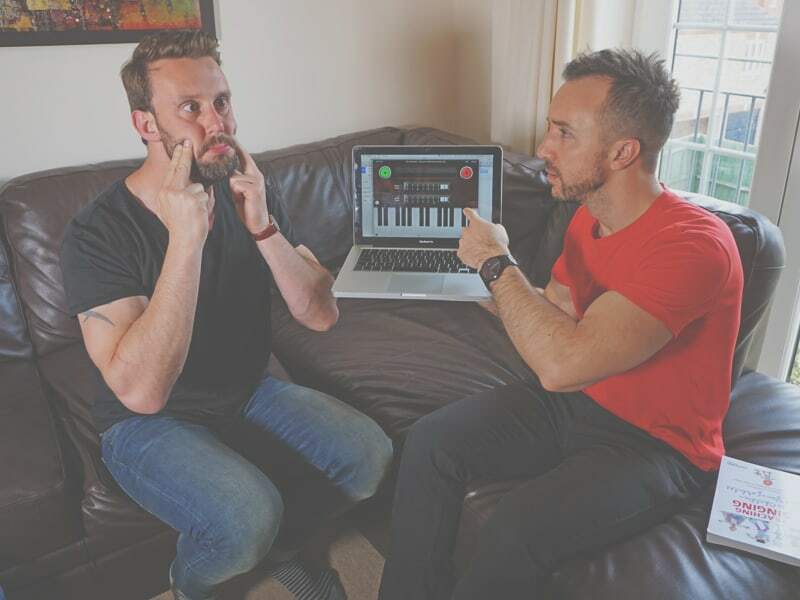 Take online private lessons with the founders of The Naked Vocalist. 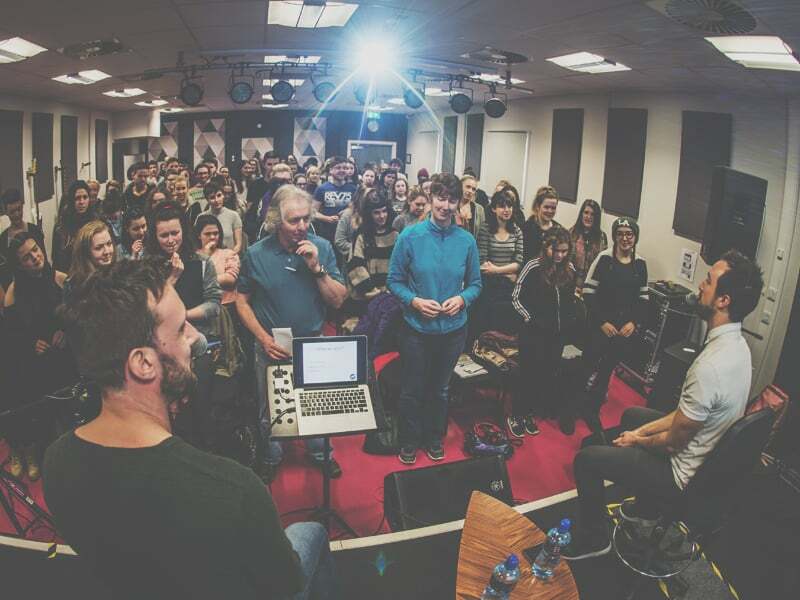 Delve into a world of singing advice, guidance and banter.